The attorneys at Doyle Law Team, p.c. have more than 45 years’ experience, and are committed to using their legal skills to bring justice to our clients. If you live outside the greater Chicago metropolitan area, you do not need to travel far from home to find an effective advocate. 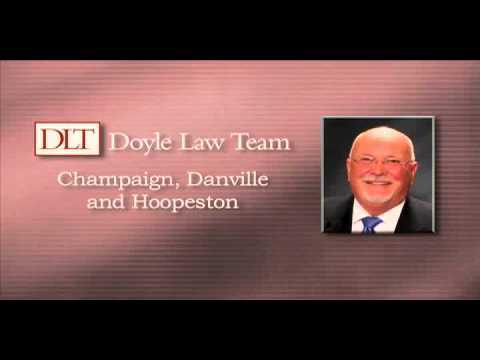 From offices in Champaign, Danville and Hoopeston, we serve clients throughout Central Illinois. Our attorneys have advanced experience in these types of cases. We do best by our clients by limiting the areas in which we practice to those areas in which we have the most knowledge and have enjoyed the most success. 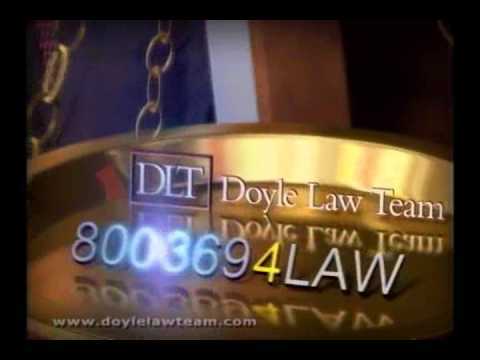 In civil legal matters and personal injury/medical malpractice, Doyle Law Team, p.c. is distinguished by the fact that our attorneys are member of the Million-Dollar Advocates Forum, a legal organization with membership restricted to attorneys who have won million-dollar and multimillion-dollar verdicts and settlements for their clients. Social Security Law: Richard J. Doyle is a member of NOSSCR, the National Organization of Social Security Claims Representatives. He has been practicing in this area of the law and winning cases for almost forty years. 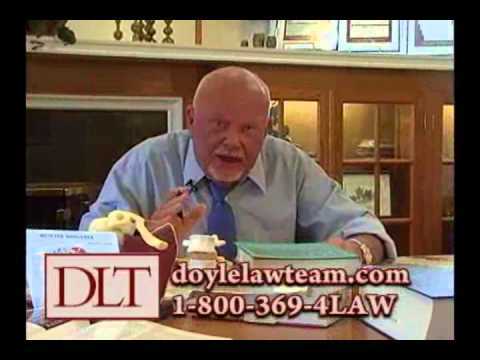 Contact Doyle Law Team, p.c. We offer free consultations for all legal matters. You will receive our honest assessment of your legal position and best options for proceeding forward. These initial consultations are completely confidential and free of pressure to commit to any course of action — we recognize that decisions involving the legal process are best made after serious thought. To schedule an appointment, call our main office at 217.446.3844, call us toll free at 800.369.4529 (4LAW), or send us an e-mail.